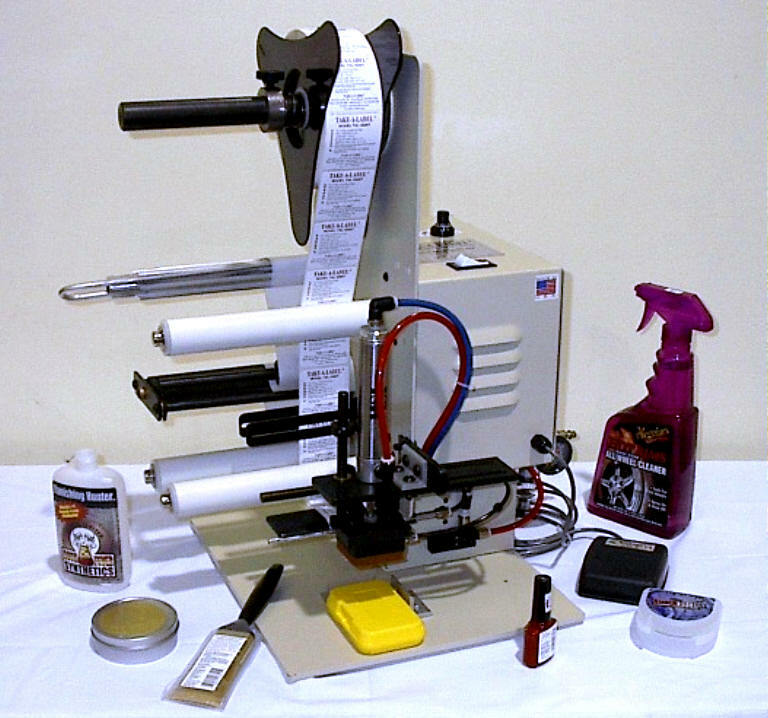 This is a labeling machine that is available at a very reasonable cost and guarantees very easy and reliable labeling mechanism that can be used for industrial productions. More than 30 years of experience has provided the flawless design and operation system of this machine imposing a higher esteem to the equipment. The benefits of Solid State Electronics are conveyed within the machine for better performance and quality function. Vacuum Pads that can be customized.